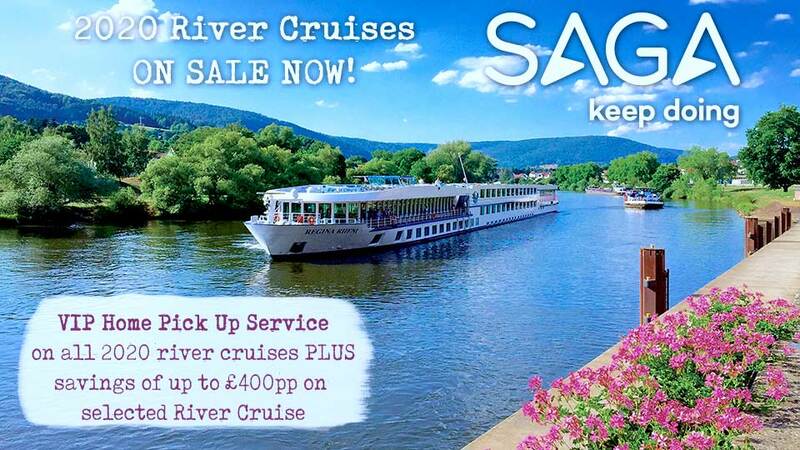 French river cruising has never been more elegant and refined than on a cruise through the beautiful Bordeaux region. With centuries-old winemaking traditions, exquisite architectural treasures and postcard-worthy scenery, this cruise is the perfect introduction to a spectacular region. With her iconic architecture, captivating culture and intriguing history, this diverse region is yours to uncover. Discover ancient catacombs, sample Grand Cru Class wine, feast in the remarkable Château Giscours or get lost in the wonder of Medieval villages. Alternatively, simply relax on board your luxury Space-Ship, content in the knowledge that there is sure to be yet another wondrous experience waiting to greet you at the next port. Welcome to Bordeaux. Raise your glass to the marvellous cruise ahead of you at this evening’s welcome reception. Enjoy a morning cruise on the Dordogne River to Libourne. On board, why not try your hand at a masterclass in French cuisine in Scenic Culinaire? Spend the afternoon in the nearby town of Saint-Émilion, the jewel of this ancient wine growing region. You’ll also get to explore the underground catacombs of the Monolithic Church. Sundowners: Celebrate the 2,000-year history of wine with a glass at the exclusive estate of Château Siaurac. Awake in charming Libourne. Freechoice: Enjoy a guided tour of Libourne and view its quaint 16th century town-house and Gothic church. Alternatively, explore the exclusive estate of Château Franc Mayne and taste its Grand Cru Class wine, or view the eclectic city of Bergerac and enjoy foie gras tasting at a charming local farm. After your afternoon at leisure, opt to enhance your culinary prowess in Scenic Culinaire or simply soak in the riverside panoramas while cruising to Pauillac. Enjoy an evening of fabulous local entertainment on board tonight. Immerse yourself in the Médoc wine region, discovering why this region is regarded as the world’s leading red wine producer. Then, sample the region’s finest at the Château Gruaud-Larose estate, or cycle to Château Lagrange. 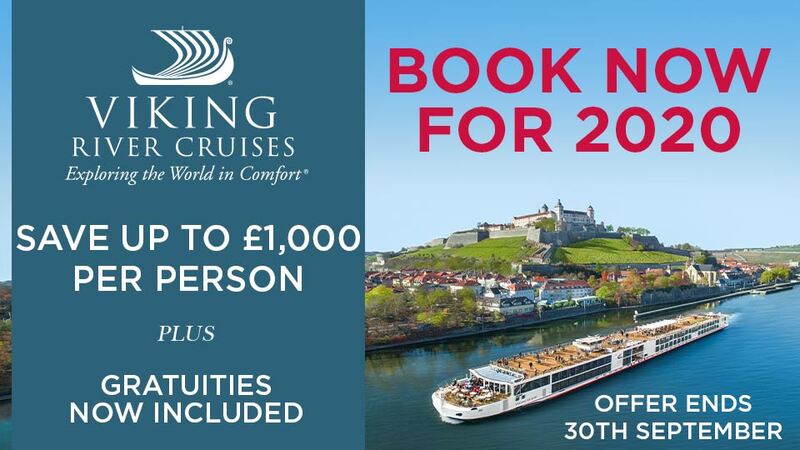 Soak in the Garonne River as we spend a full day on board, before cruising into Cadillac. Partake in a cooking lesson in Scenic Culinaire or relax on board. This evening, fabulous local entertainers will perform live for you. Venture into the Sauternes region for a tasting of the prestigious Château Guiraud dessert wines. Alternatively, cycle the rolling vineyards of Sauternes to taste the Grand Cru Class wines of Château Myrat. Freechoice: Join a culinary experience in Scenic Culinaire on board. Or tour Roquetaillade Castle, one of the region’s most visited. Alternatively, discover the Medieval village of Saint Macaire. Or perhaps enjoy a 12km roundtrip hike from Cadillac to the neighbouring village of Loupiac. 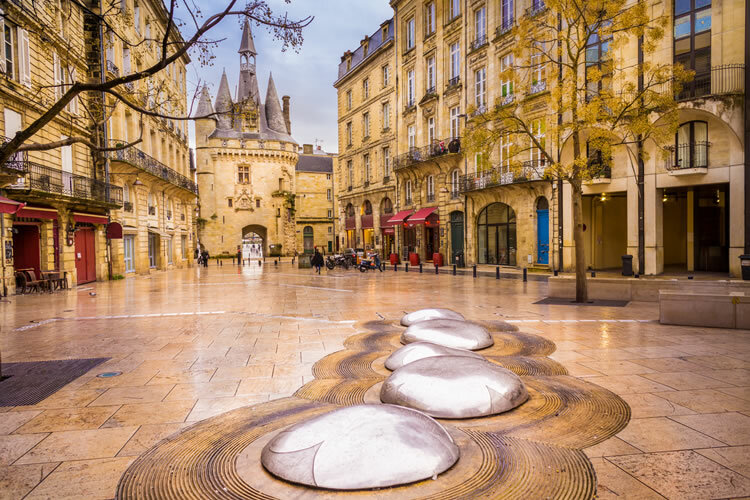 Today we’ll discover the World Heritage-listed city of Bordeaux and the city’s idyllic boulevards and architecture. Freechoice: Shop with a Chef at a local food market before cooking at your exclusive cooking lesson in Scenic Culinaire. Alternatively, enjoy a guided tour of Bordeaux. The more energetic can cycle the historic region, exploring its main attractions. Enjoy your afternoon at leisure, before a special regional dinner on board. After dinner, a fabulous local soloist will perform live for you.